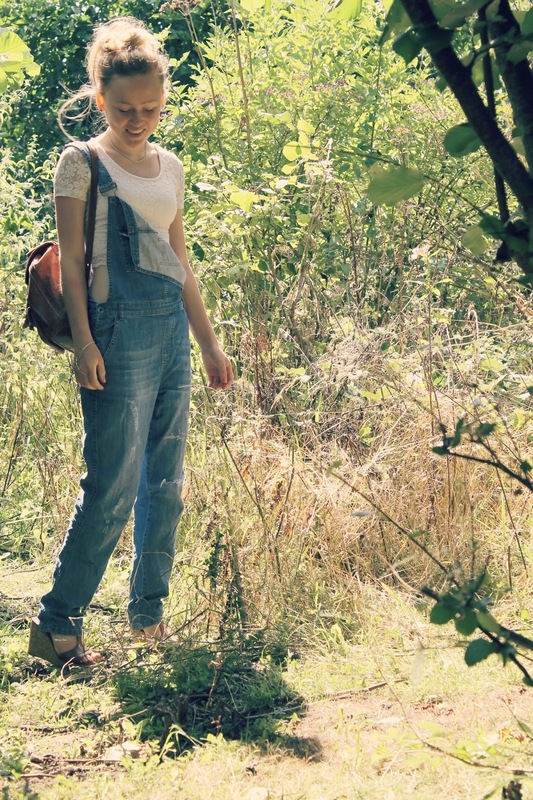 Despite possibly being the least flattering piece of clothing invented, dungarees have to be one of my favourites. 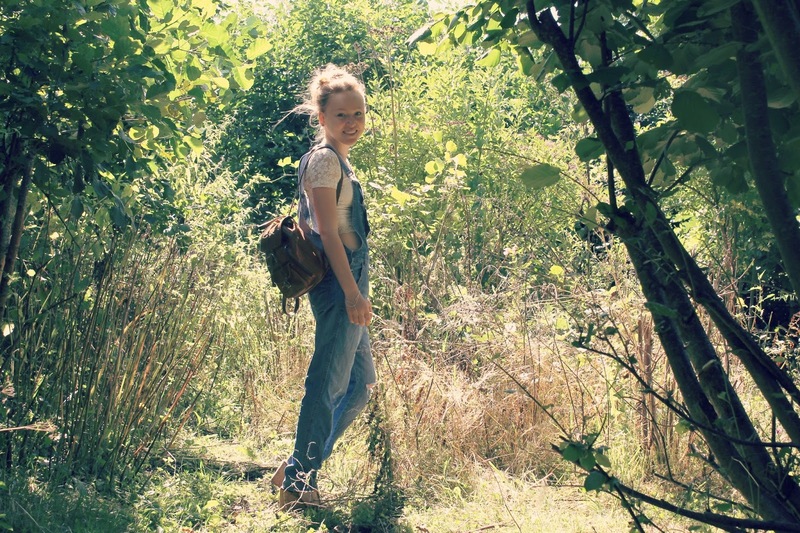 The denim is not only comfy, but cool enough for summer and warm enough for the transition into autumn too. 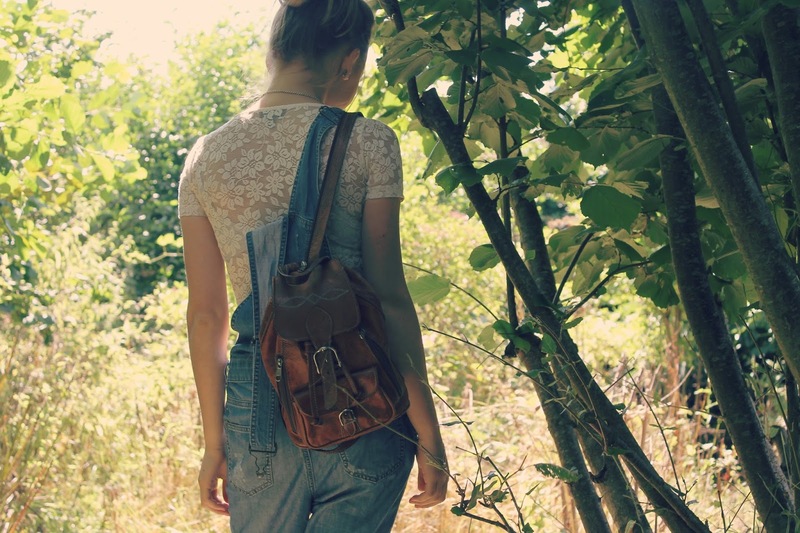 There are also some really pretty designs available if the traditional blue isn't for you- black, velvet, polka dot, tartan and floral prints can all update the dungaree style. 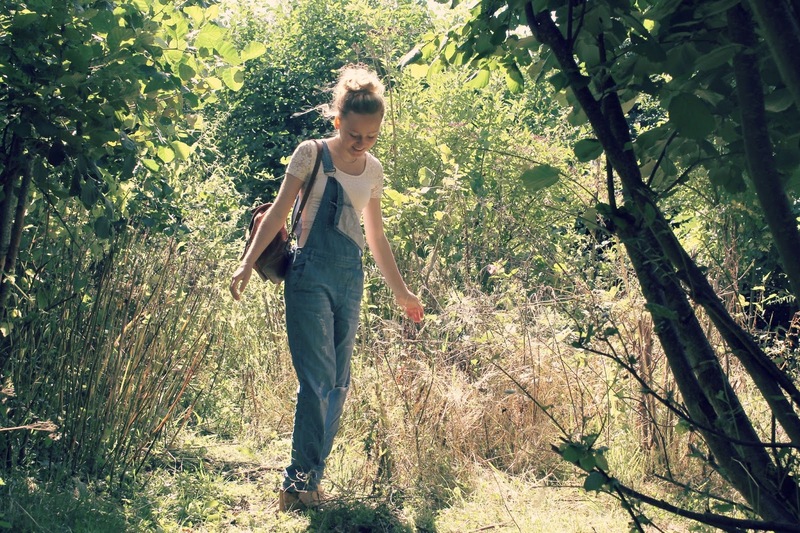 I realise that dungarees aren't everyone's cup of tea but hey, it's fun to dress up as my 5 year old self again sometimes- minus the jelly shoes and scunchies! 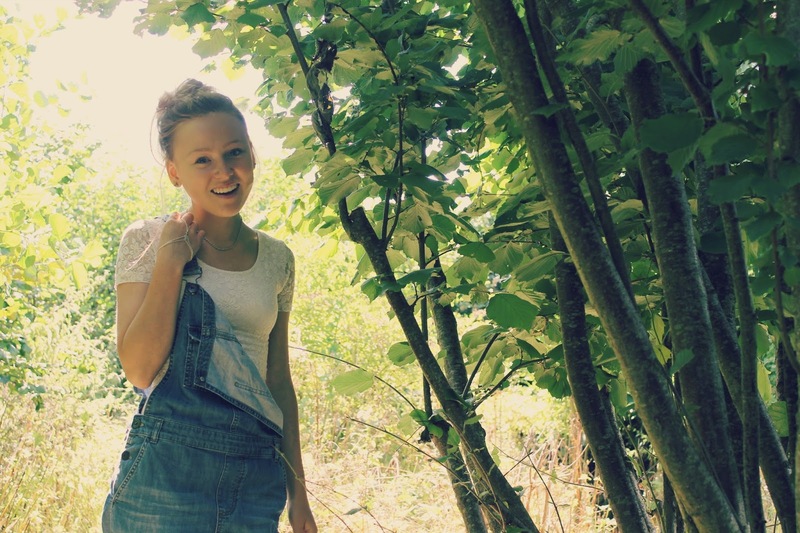 I'm loving dungarees at the moment too! I'm trying to decide whether I should get a blue pair or a black pair. So versatile and fun aren't they- I love both colours and styles! They are- I could just live in them haha!